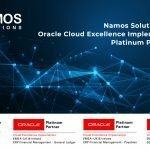 (London, UK) 12th September 2017 – Namos Solutions excels at providing Oracle implementations, upgrades, services, support and the consultation your business needs to match and exceed the competition in today’s business environment. 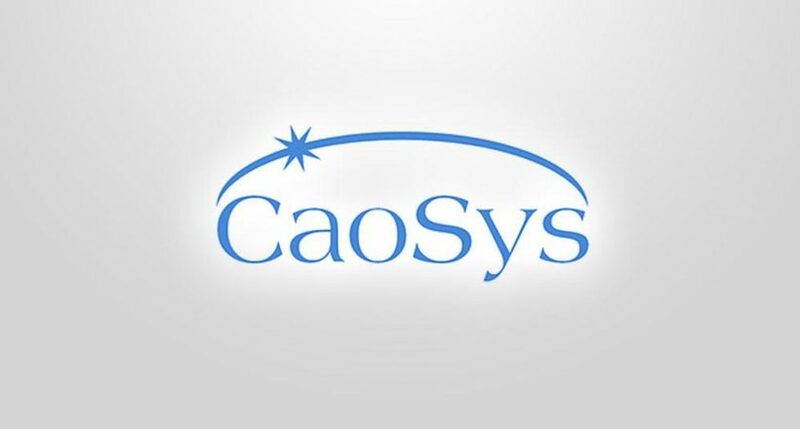 With our award-winning services Namos Solutions have recently partnered with CaoSys to sell and deliver the CS*Applications suite of Governance, Risk and Compliance products. This application manages a rules based system to report Segregation of Duties conflicts. The rules can be a combination of detective or preventative which can be implemented in a phased implementation. 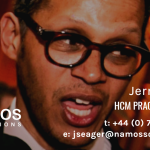 Comprehensive seeded rules constructed by a leading industry expert are available to provide an accelerated and compliant implementation. 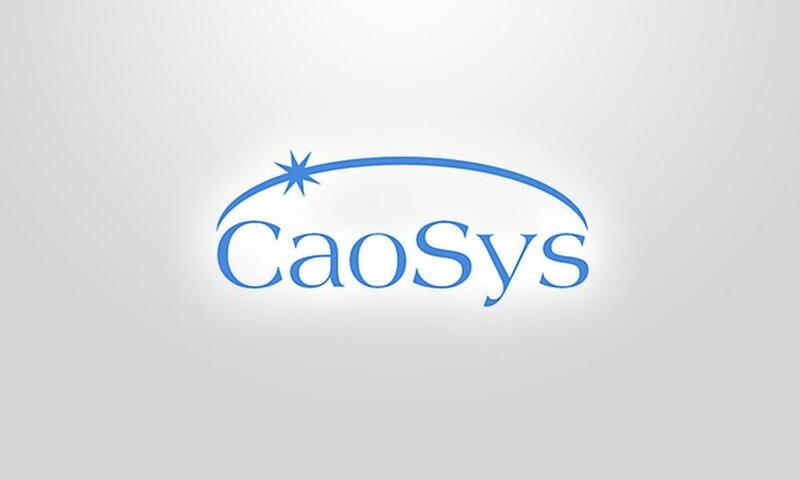 All CS*Application have been designed and produced using standard Oracle tools, reports run using the Concurrent Manager and Forms are used for Screens. The installation is quick, non-invasive and efficient. Reporting can either be using the Workbench or a suite of standard reports. The Workbench is fast and allows drilling between rules, users, responsibilities and functions in any order. This tool allows implementation of audit events which can track audit evens for inserts, updates and deletions. The biggest benefit of CS*Audit is the ability to use SQLPlus conditions to target specific events for example where a users password is changed by someone other than the user. Reporting is either by report or enquiry screen, there is even a process to mark certain events as approved where an event is considered of paramount importance, a good example of this is the addition of a new function. 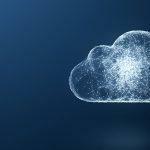 This module is split into two parts, the first Automated Assignment Provisioning (AAP) governs new user requests and additional access requests. This application has approval processes to ensure that user access is progressed through the proper procedures. 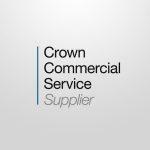 The second part Period Access Review (PAR) contains functionality for regular reviews to adhere to best practice. Regular or adhoc reviews can be carried out using this functionality.